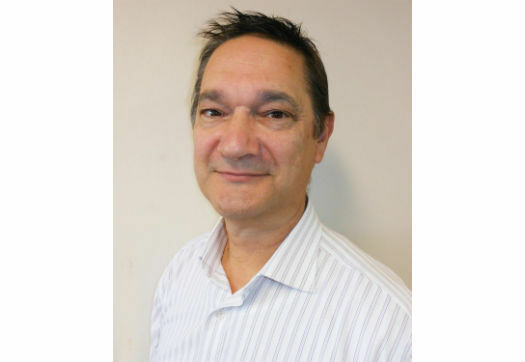 ERIE (US) - Eriez® has named Ezio Viti as the new Sales Director at Eriez-Australia. Before joining Eriez, Viti served as a business development consultant. In this role, he assisted local and offshore technology start-ups as well as overseas suppliers seeking to enter the Australia and New Zealand (ANZ) market space. Prior to that, Viti spent six years as Sales Director and CEO of Steinert Australia where he was responsible for the Asia-Pacific (APAC) region in addition to managing the groups' mining centre of excellence. "Ezio's vast market expertise, sales acumen and depth of experience in management, operations, project delivery and business development will be invaluable as we work toward our ongoing goal of diversifying and expanding Eriez-Australia's market share," says Jaisen Kohmuench, Managing Director of Eriez-Australia. Since its establishment in 1966, Eriez-Australia has grown into a leading provider of processing equipment to Australia, Indonesia, Papua New Guinea, New Zealand, Fiji and other surrounding countries. Eriez-Australia has a 21,000-square-foot manufacturing plant located in Epping, Victoria, Australia. This state-of-the-art facility is primarily focused on magnetic, vibratory, screening, flotation and metal detection equipmentfor mining and minerals beneficiation. Other areas of expertise include tramp metal removal and materials handling for general industry and eddy current separation equipment for scrap and municipal refuse recycling.